It’s a washer and dryer combo machine, so you can save space in the laundry and don’t have to bother with two appliances. It perfectly washes garments at 15 degrees instead of 40 degrees meaning clothes are treated more gently and last longer … and you save energy in the process. Now get this. 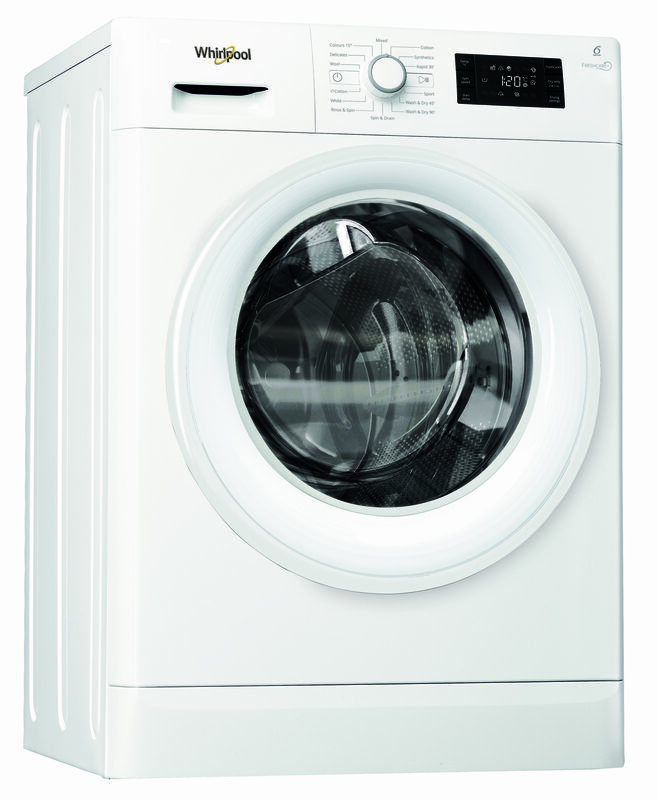 This unit gently tumbles your finished load for six hours, to prevent the usual creases and smells you get when washing is left to sit idle in the machine. It’s great because it’s smart. An inbuilt algorithm detects the best water level, the optimal motor torque and best temperature for your load. The machine’s technology cleverly adapts to every type of fabric applying specific motions created by six tailored drum movements. You can wash and dry or use the ‘dry only’ function if you just want to throw in something you’ve hand washed. Basically, you switch it on and the laundry takes care of itself from prewash right through to the drying stage … and beyond. The FreshCare+ Built-in Washer Dryer is available from January 2019 and retails for $1799. More details are available via the good folk at Whirlpool.